Indie Adda is an attempt to build a platform for Indie authors, their interviews, critics for their works are posted here, will love to have some guest bloggers there! Right now I can’t pay you anything monetarily but will love to write for you in return if you want. Apart from that, your post will be shared in Indie Adda’s facebook page. 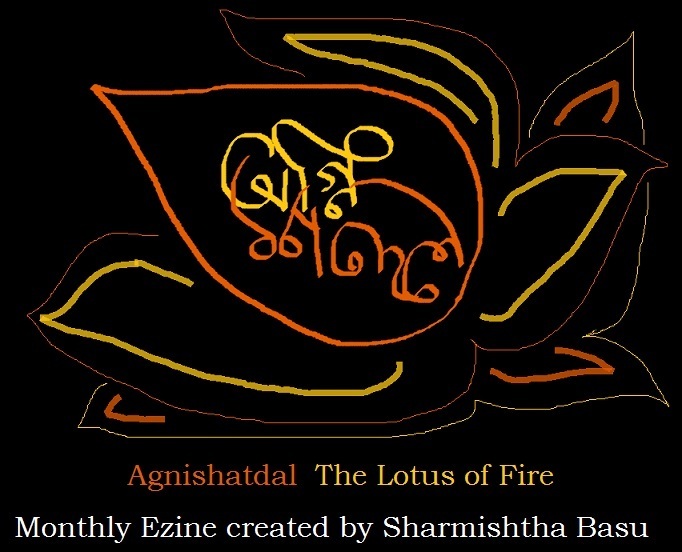 If you allow me, it can be added into the Agnishatdal Ezine too. If you have something to say about Indie publishing or Writers we will love to hear that! * Anything that will help an Indie author. * That will stimulate the muse. * That will entertain the author or the muse. * That will benefit the author or the muse. * Anything you have to say to other writers/ Indie publishers. agnijaat@hotmail.com and send a copy to sermistabasu@gmail.com (MUST). I always acknowledge mails, if I don’t like them I will tell you. before you send them to me copyright them! Are you tagging your posts? I don’t see tags. Tag? I don’t know what you are talking about Guglu! I am tech blind! It is easy and helps people find your posts. When you write a post, on the right hand side the menu says “categories” (which you have to create: writing, short stories, art, India, etc. ) and tags. those are keywords that help people find you. Example “Ancient Indochina”. If you Google that, you will find many of my posts in the first page. Because I “tagged” or labelled those posts. Check your menu. Love. B.